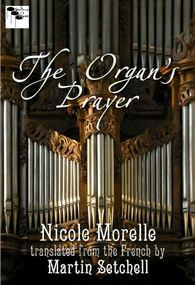 The organ (the 'Pope of Instruments' according to Franz Liszt) immediately evokes admiration and respect by its sumptuous and scintillating power. Its mysteries appeal to our imagination. Since the Middle Ages, it has become the intercessor of the faithful in our churches and cathedrals, their approach to the infinity of God. 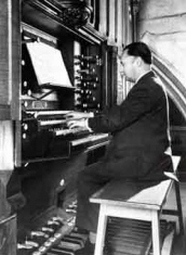 Who amongst us has never wished to climb that spiral staircase to the organ loft, to open the secret door to its world of dreams, to meet the solitary organist at his console, with its jardin suspendu ('suspended garden') of tiered keyboards? Or to discover the real heart of the instrument, with its sonorous vibration, the invisible part for everyone? Or to find oneself in the presence of the divine through the genius of its composers, and to experience the inner satisfaction of its music? For most of us, the organ remains unknown. The aim of this book is to unravel its mysteries, the subtleties of its inner workings, its use and its music, and to provide a better understanding of its liturgical and mystical roles. 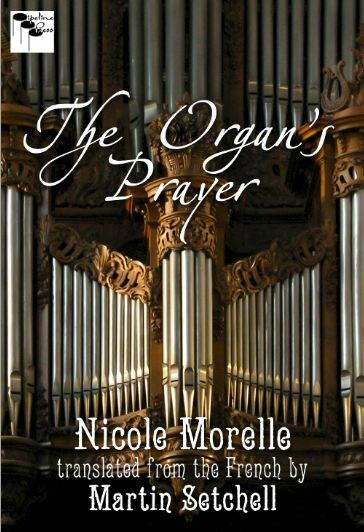 Nicole Morelle is a writer, biologist and organist. 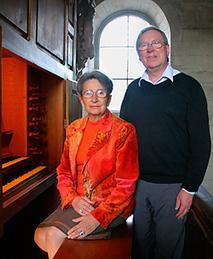 She is titular organist of the historic instrument at Baugé in Anjou. 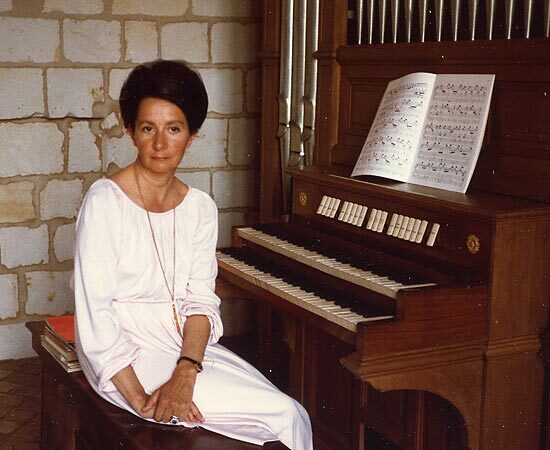 A novelist and dramatist, she has recorded several organ CDs and given concerts in France and abroad. She is a pupil of André Marchal and Maurice Duruflé.